Dancehall star Andre 'Popcaan' Sutherland was yesterday fined for assaulting a police officer at the Norman Manley International Airport in 2013. The artiste, who is also known as 'Poppi', was fined $25,000 or six months' imprisonment, after pleading guilty to the charge in the Corporate Area Resident Magistrate's Court. Popcaan was represented by Bert Samuels. Samuels had asked the court for the charge not to be a part of his client's permanent record or it may affect his ability to travel. "The court was told that we wish to go to mediation on the matter. The police officer was asked if he wished to mediate and he agreed," Samuels told THE WEEKEND STAR. He noted that mediation was one of the ways to avoid a person getting a record against their name. 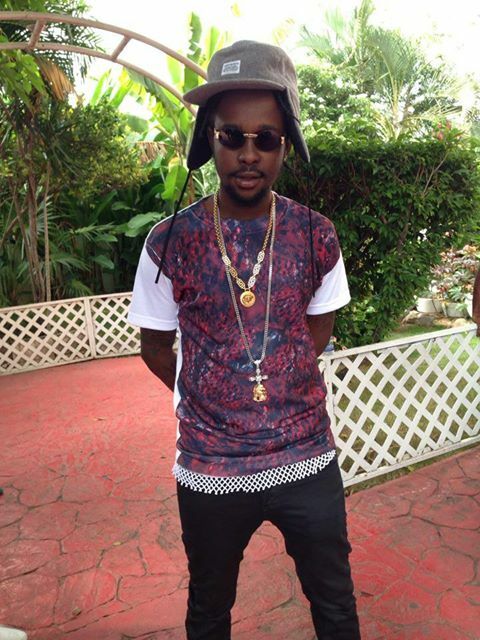 Allegations were that on November 24, 2013, Popcaan was preparing to leave the island when he was stopped by the police who requested a search of his luggage. The entertainer refused to be searched and became boisterous, using expletives to the officers. During the dispute, the 'unruly' deejay was accused of using a Hennessy bottle to hit one of the policemen in the face, causing a wound. The deejay was later charged with assault occasioning actual bodily harm.